Maurizio Sarri has predicted that Gonzalo Higuain’s partnership with Eden Hazard will go from strength to strength. Both players scored twice in a 5-0 victory over Huddersfield at Stamford Bridge, where Sarri’s side responded in style to the recent debacle at Bournemouth. The improvement was obvious – and although Chelsea will be underdogs against Manchester City on Sunday, betting on them could provide real value. It may well be worth including a Blues win in your lucky 15 calculator for this weekend. Hazard, deployed as a striker prior to Higuain’s recent arrival, was outstanding alongside the Argentine, who opened the scoring and later made it 4-0 with a brilliant strike. Higuain, who played under Blues boss Sarri at Napoli, has had a tough introduction to English football since being signed on loan from Juventus. But he enjoyed himself against the struggling Terriers’ weak defence and Sarri is confident there is plenty more to come from him. “When he came he was not in top physical condition but he is improving,” Sarri said. “And apart from the goals, he played very well. He played very close to Eden and I think they can do this. 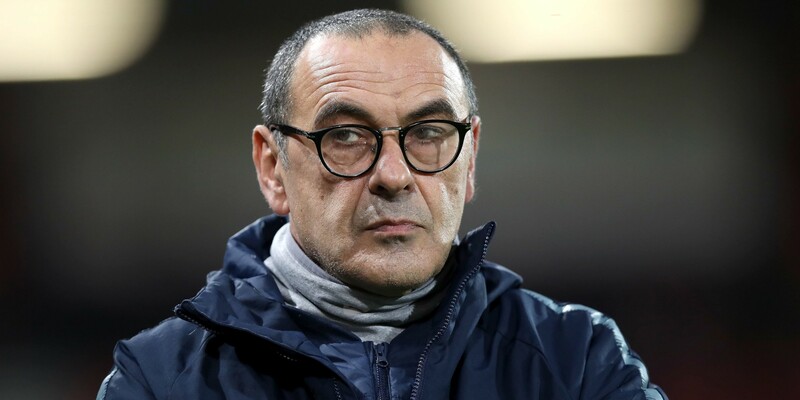 Sarri has publicly criticised his players in recent weeks and was jeered by Chelsea fans during the 4-0 defeat at Bournemouth. The Italian, who dropped Antonio Rudiger and recalled Marcos Alonso, was pleased to see his team hit back in style. He said: “We started very well. In the first 20 to 25 minutes I saw my football. We were really very dangerous every two minutes. “I am very happy because we played very well for 90 minutes and defended very well for 90 minutes.